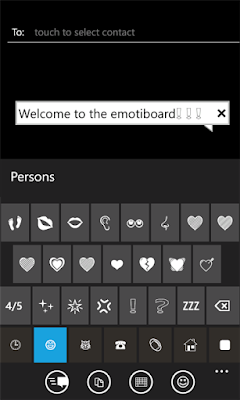 Emotiboard app has been released for windows pone 7, which provides 650 different emoticons using the emoticon keyboard. 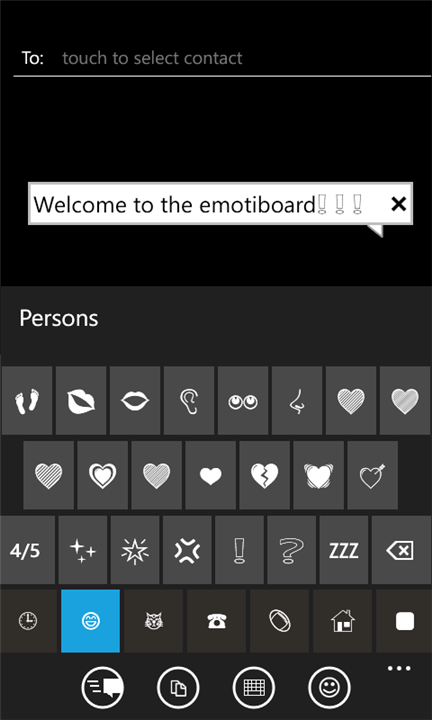 You can easily switch between the standard keyboard and emoti keyboard while typing the messages on your windows phone 7. The app uses Unicode standards which means that you can send these to your friends using iPhone or Android device without any issues. There is also a search function to find the emoticons fastly and easily. Download the app from market place for FREE with ads.